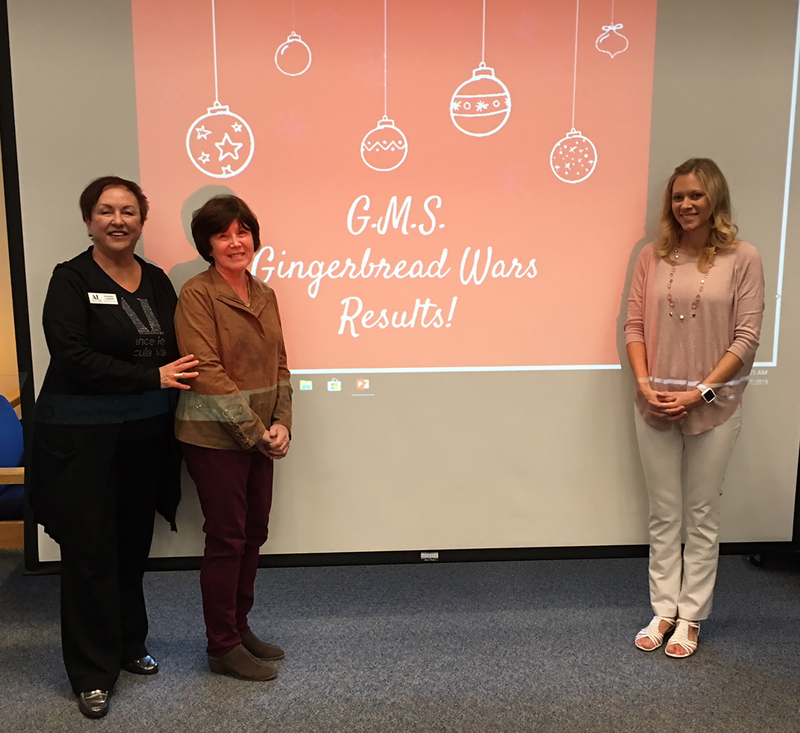 The Gingerbread Wars originated as a way to have the staff of Gardner Middle School in Temecula work together, creatively and competitively as a team on staff development day. Before winter break, teachers and staff are often burnt out and trying to survive the last couple weeks of school. Dr. Michael McTasney, Principal, and Cheryl Tukua, Assistant Principal, hope was to provide them time to not focus on more work, but just enjoy each other and some connection time. As the staff worked, McTasney and Tukua talked as they watched the groups hard at work on their houses about how voting should occur. The goal was to have the houses displayed in the front office for all to see and enjoy and have students and the community vote for their favorite gingerbread house. Paper votes would be a mess and difficult to go through. Tukua thought of using pennies, as they’re convenient and would be easy for the staff to support if students didn’t have pennies. Then the question was what to do with all of the pennies after the contest was over. Dr. McTasney wanted to donate the money to something that the staff could buy into and would be motivated to support. 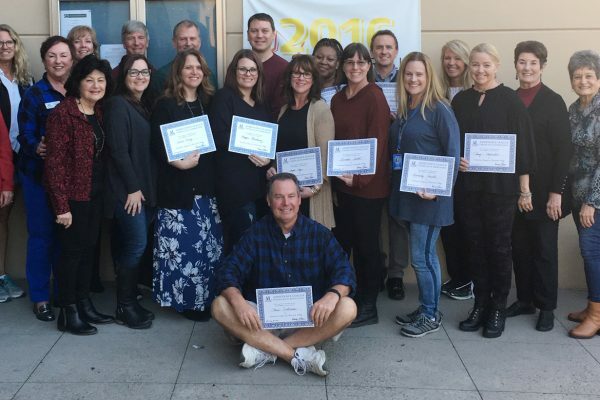 Assistance League of Temecula’s Operation School Bell philanthropic program was immediately chosen, as the organization is one that quickly supports students at GMS and the school sees and feels its benefits yearly. On January 7th, Assistance League representatives President Denise Lanier and Philanthropic Programs Chairman Annette Sheehy were invited to meet the staff and officially accept the Gingerbread Wars funds donated by the students, staff, and community. The results of the fundraiser competition were announced: PE 1st place; Science 2nd place, and Language Arts 3rd place. 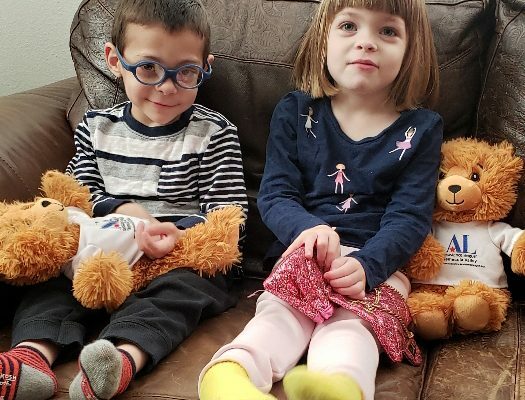 A total of $3,409.50 was donated to Assistance League’s Operation School Bell.